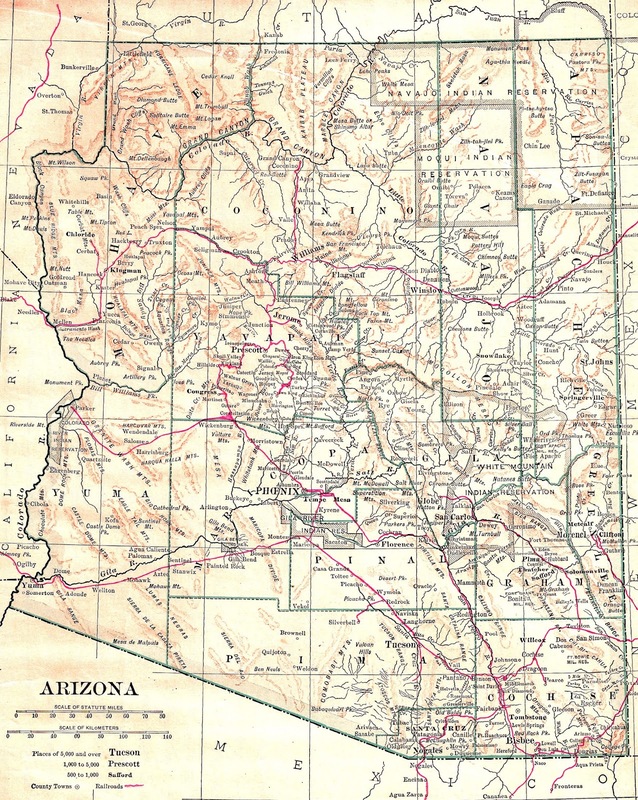 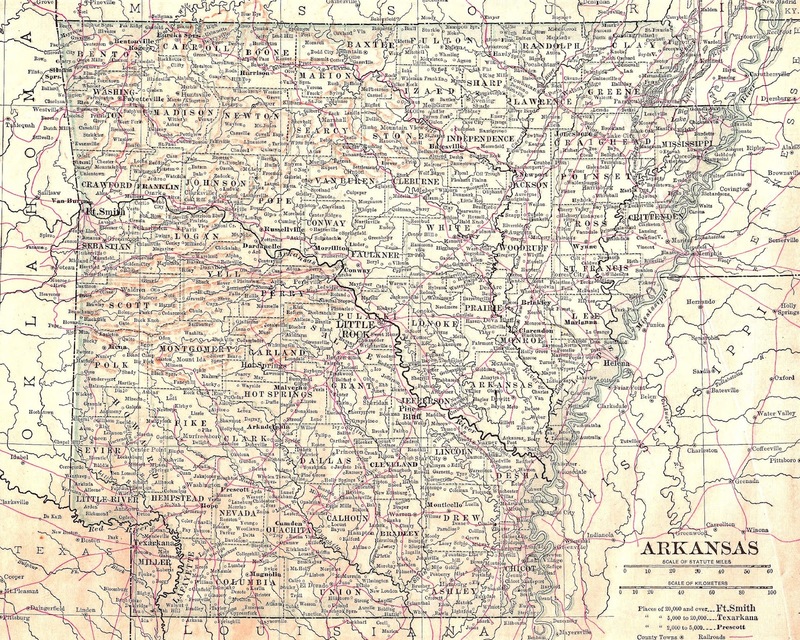 Today I've posted two digital map backgrounds of antique maps of the states, Arizona and Arkansas. 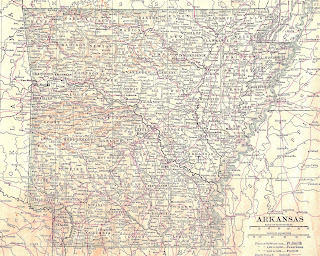 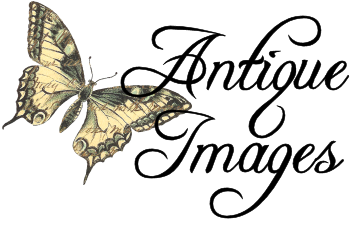 Digital antique map downloads are perfect background images for many, lovely projects, such as vacation scrapbooks, gift tag designs, background papers for collage and mixed media projects, and ATCs. 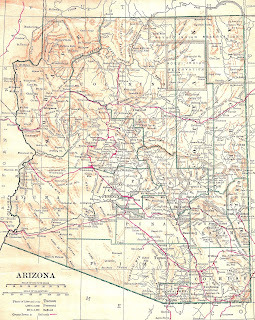 Because of the interesting shapes, lines and fonts of maps, they make great backgrounds for almost any artist project.